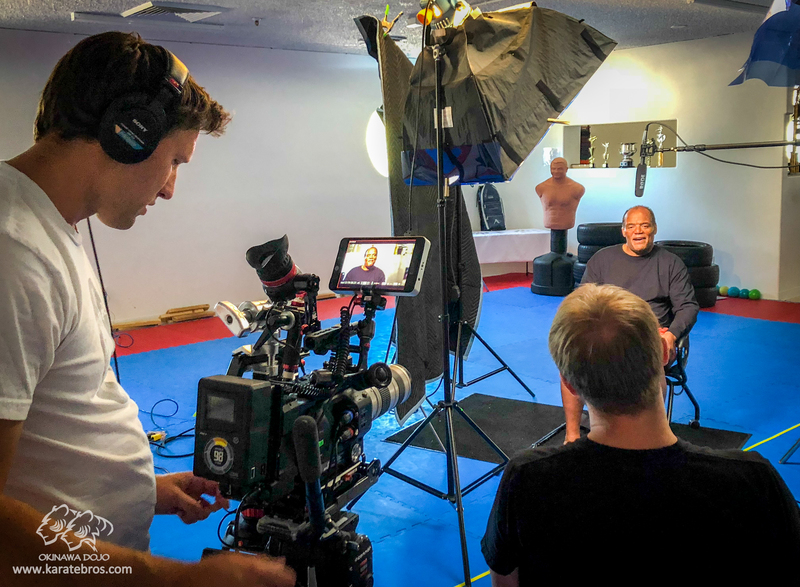 An interview fragment with UFC athlete’s father Clarence Thatch for a documentary movie “The Rukus” was shot at the Dojo earlier this week. 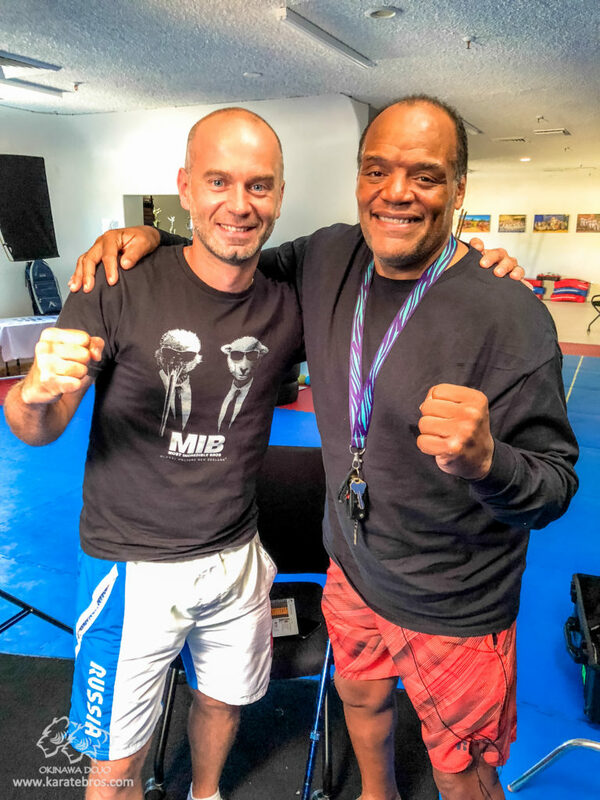 A few days ago at our Dojo we had a professional video interview with Clarence Thatch (Nickname: “The Zen Master”) for a documentary movie “the Rukus” about his son Denver based UFC fighter Brandon Rukus Thatch. The life story and the martial arts journey told by Clarence Thatch is fascinating. He is a true warrior with the values and mentality of a real samurai! His is an MMA legend, professional boxer and kickboxer, with a background in Sambo, Muy-Thai, Kung Fu and … even full contact Kyokushinkai Karate who won many World Championship titles. ?? ⚡ No gloves or pads back then – old school! 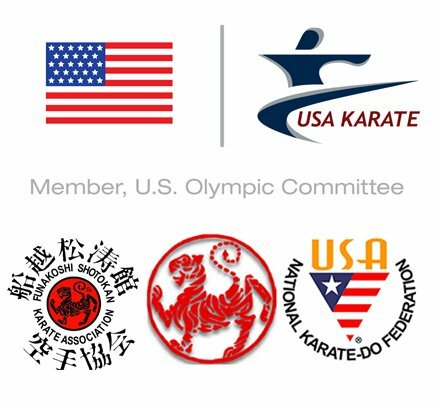 Clarence lives only a few minutes away from our Dojo and promised to stop by and share his martial arts journey with our students ?? We are very excited to see how the movie will turn out! We will keep you posted once it is available on one of the national streaming platforms. 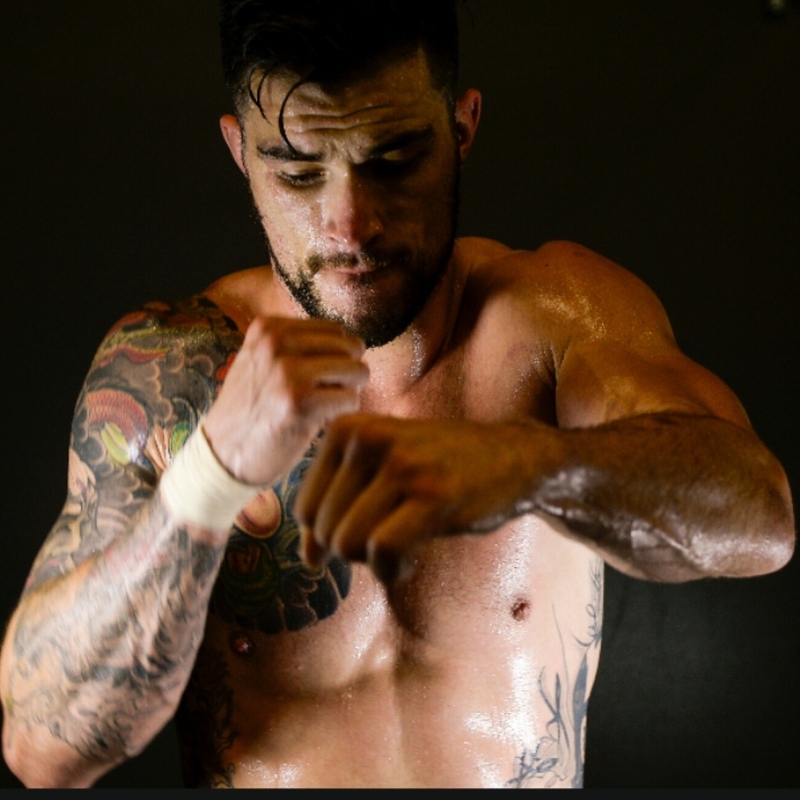 “… The Rukus tells story of mixed martial artist and UFC welterweight Brandon Thatch as he tries to become a world champion in one of the most polarizing sports in the world. From spectacular wins, to devastating losses, this film follows Brandon into the elite world of the UFC and explores the reasons he and other MMA fighters participate in what is considered one of the most violent and brutal sports on the planet. MMA is marketed to the public as “bloodsport” and, as a result, it has garnered millions of die-hard supporters and harsh critics alike.